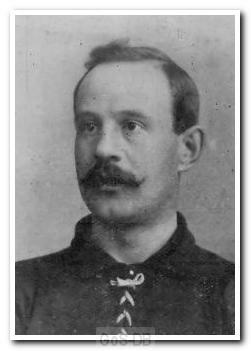 Born in Portsmouth in 1878, Digweed began his career with his hometown club before joining Burton United in 1902. A left-half, he played 34 times in the Second Division for the club before moving on to Middlesbrough. In 1903 he joined Argyle for their inaugural professional season and was virtually ever-present for the first six months of the campaign before losing his place in the team. At the end of the season he re-joined Portsmouth.